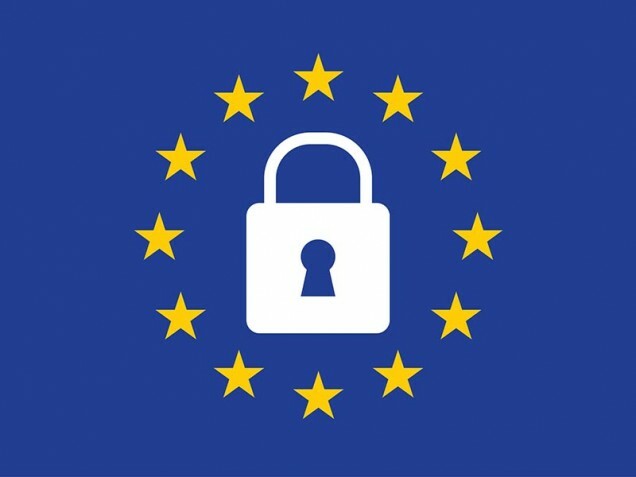 As we are all aware, on the 25th May 2018 the General Data Protection Regulation (GDPR) came into effect. GDPR imposes additional requirements and obligations on organisations and gives you, the data subject, extra rights on how your data is used and accessed. We have recently published our new privacy notice on our website. This provides you with information on the data we hold on you, what we do with the data and your rights under the new GDPR. Please visit our website at www.thepriorsdentalpractice.co.uk/site/privacy-policy/ for more information. Prev:The Priors staff get Pretty Muddy! Next:Keeping it in the family!